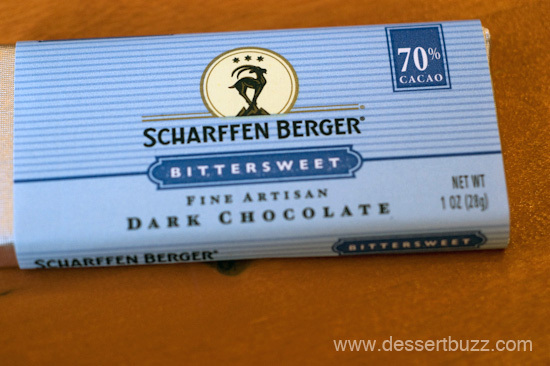 Scharffen Berger Chocolate is hosting a “Chocolate Bar” this Valentine’s Day (Tues., Feb. 14) from 8am-3pm at Chelsea Triangle (W 14th St & 9th Ave & Hudson St,) in the Meatpacking District. Activities/offers include: sampling flights of chocolate tasting squares, free hot chocolate, you can personalize “chocolate grams” (with a tasting square included!) to mail to friends across the country and purchase a last-minute Valentine’s Day gift for the chocolate lover in your life. 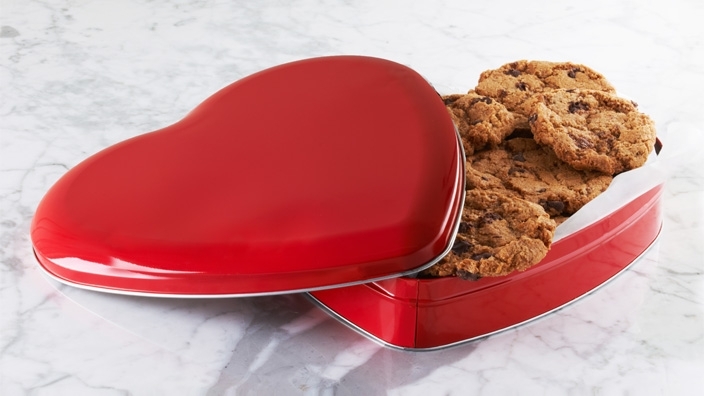 Chocolat Michel Cluizel is offering a heart-shaped dark chocolate box in two sizes ($16 & $22), filled with chocolate truffles wrapped in shiny pink and red foil. As a special add-on, on Valentine’s Day, the Michel Cluizel USA chef will be at the 5th Avenue boutique to customize these chocolate hearts in white chocolate with the message of your choice. They are also offering a beautiful Valentine’s Day raspberry tart for only $6! Two great deals from this 5th Ave boutique. Heart shaped chocolate box with free custom lettering! Spot Dessert Bar is featuring chocolate covered cake lollipops ($2.50), red velvet cupcakes ($2.75) and heart-shaped macarons in red velvet and raspberry rose ($2.25). Junior’s is offering (what else?) 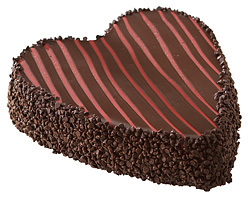 a heart shaped cheesecake that’s covered with chocolate ganache and decorated with red pinstripes. $34.95 if you order online. 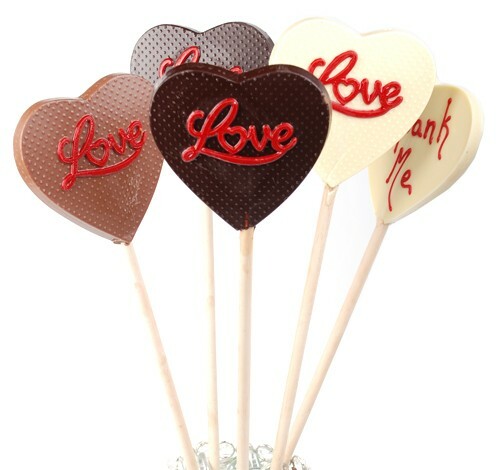 Jacques Torres is selling chocolate heart-shaped lollipps called “Spankers” ($14) that say “Love” on one side and “Spank me” on the other. They are also selling cool red (think Rolling Stones) chocolate lips ($15). Where would Mr. Chocolate get the idea for such a lollipop? Check out this interview to find out. Payard is selling a beautiful heart shaped box of macarons ($48) and champagne Pop Rock” truffles ($55). Schmancy! Take that Laduree! Kyotofu is offering a three-course dessert prix fixe ($30) that includes pink sparkling sake gelee, sweetheart red velvet cake, Valrhona dark chocolate mousse and also includes sake and champagne pairings! Spot Dessert Bar’s website has their full menu. Spot is located at 13 St Mark’s Place. Vegan Divas Valentine’s Day collection can be ordered at Opensky online. Vegan Divas website is here. Jacques Torres has has five locations in the city and his website is here. Payard has two different locations in New York City. His website for ordering is here. Kyotofu is located at 705 9th Ave (48 and 49th St). Their website is here. 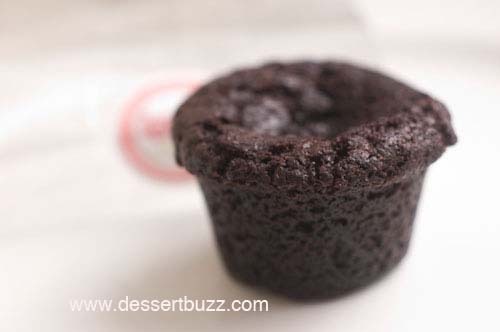 For simple, chocolate-centric Valentine’s Day ideas check out Kathy Chan’s recommended warm chocolate desserts on SeriousEats NY. The City Sweet Tooth » Sweet Links of the Week – Feb. 3rd! 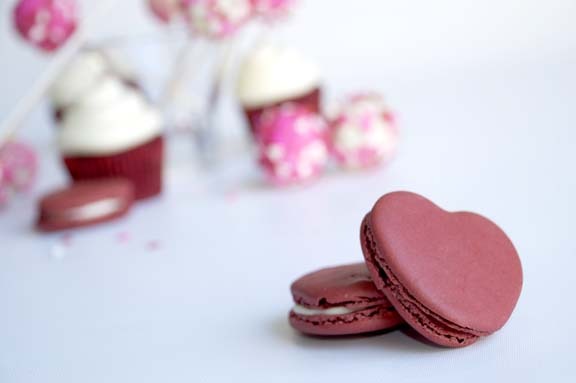 The City Sweet Tooth » Valentines Tips! i really love Alicia Silverstone because she is very pretty and i love her long blonde hair. .
Lexapro And Infertility Percocet 5 300 . Clomiphene Prescription Online Ovulation Is Yasmin A Good Pill Oral Contraceptives [url=https://archive.org/details/Oxy5Mg30MgOnline ]buy oxycodone pakistan[/url] Mitoxantrone And Prednisone Prostate Specific Antigen Tylenol And Nursing Mothers Cheap No Prescription Buy Toprol Acetaminophen And Lisinopril . Ginseng From Asia Aspirin 50mg Internal Mammary Artery Diabetes Whole Refined Grains [url=https://archive.org/details/ProzacGenericCanada ]Prozac Fluoxetine News[/url]. Amoxycillin Side Effects Proscar And Sexual Side Effects Benazepril Valsartan No Prescription Medication A Lot Tetracycline . What Happens To Girls Who Take Viagra Viagra For Auction After An Online Consultation . Pfizer Neurontin Lawsuit Warner Lambert Aciphex 30 Rebate Deal [url=https://archive.org/details/ClonazepamOnlineNoPrescription_201501 ]Search Results Clonazepam No Prescription[/url] Advair Hfa 45 Churg Strauss Syndrome Hrt Weight Loss After Menopause Topamax And Birth Control Seizure Fosamax Warnings Femur Fractures . Fosamax Alendronate Includes Tylenol Around The Clock Days Cosmedix Skin Care Reports [url=https://archive.org/details/OrderDiazepamNoPrescription ]Valium Diazepam No Prescription Us[/url]. Can Clomid Make Men Ovulate Early Diabetes Type Two Problems Clonazepam For Sale History Skin Care Nz .